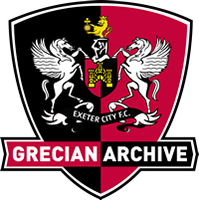 Ray Pratt, a former player for Exeter City in the 1980s, remembers his time at the club, in particular the 1981 cup run, and getting to play several big clubs with great success; as well as the thrilling Boxing Day match in which he scored 3 out of City's 4 goals. 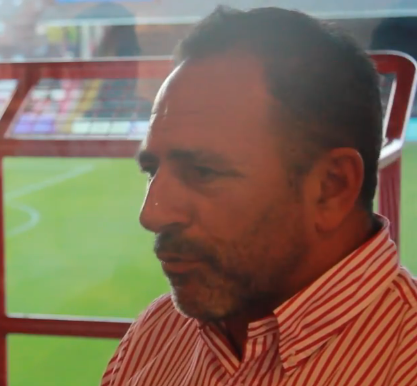 He also speaks about his relationship with his teammates, and the recent changes to the stadium. This video was recorded as part of the Heritage Lottery Funded project, the History of St. James' Park.